Sentimental Sundays Click Here to Play Along! Hello and happy Sunday to you! I'm actually moving to new digs this weekend and am pretty excited to be getting my new craft room set up! In between all that packing and box carrying, I was able to sneak a little time to color up this most beautiful image from our sponsor, Bugaboo Stamps. The name of this digital image is Girlz - Bare Feet. She was a delight to color in her spring green colors and bright red hair. I matted the image using 2 layers cut with Lil'Inkers rounded rectangle dies, and added that beautiful decopaged/glittered coneflower by Penny Black. Finished this card off with a little "hello" by Paper Smooches and some tiny 4mm cupped sequins by Pretty Pink Posh. 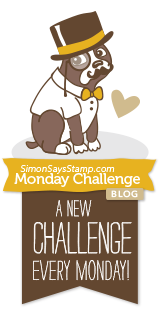 I hope you will play along with our challenge this week at Sentimental Sundays. Please leave a comment to let me know you were here, I absolutely love to hear from you! And consider following my blog! I have news! It's just about all I've thought about these past few days. 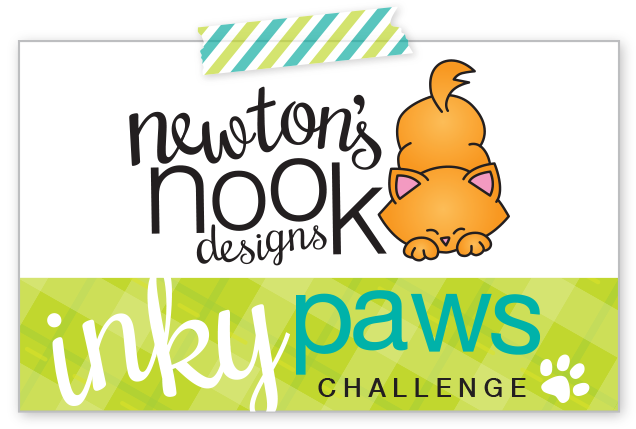 I have graciously been invited to join the super talented group of designers over at Click here! Sentimental Sundays challenge blog. Yay!!! I'm on my very first Design Team ever, and I couldn't be more excited! I decided to jump right in on Challenge #241 Winter Sparkle and choose this cozy little digital image to color up from this weeks sponsor, Scribbles Designs. I couldn't wait to pair this adorable steaming cup and saucers with the coffee kraft cardstock and black paper that's pattern mimics the steam swirls rising! Don't you just love the teal/black and kraft colors together?! I finished my card by adding a few gems to the steam, embossing a tiny heart, then edging with Perfect Pearls before popping it off the cup. 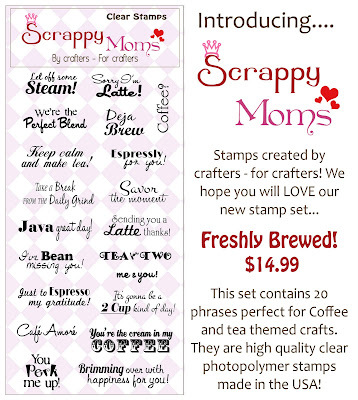 Jute twine is by May Arts and heat embossed sentiment is from the "Fresh Brewed" set by ScrappyMoms. 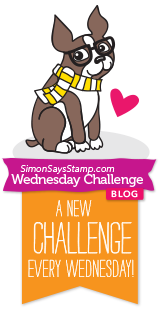 Please make sure to join us over at Sentimental Sundays for this weeks fun challenge and the chance to win a super nice prize! Thanks for stopping by my blog, I would love to have you as a new follower! Please leave a comment as I LOVE to hear what you think about my creations. Hello again, it's been a crafty last few days and my workspace is a disaster! I am so excited though, because I've just purchased this amazing image from Mo's Digital Pencil and had so much fun coloring this super cool snowboarding Santa! Why on earth I waited so long to start playing around with digis, I don't know! But I'm certainly hooked now! 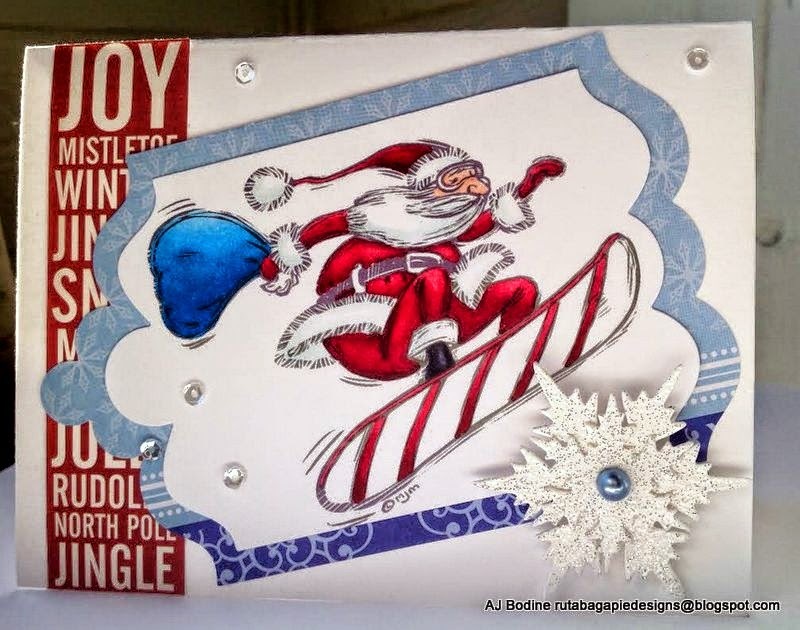 Embellies by Pretty Pink Posh and Doodlebug and Glitter Embossing on the snowflake! Thanks for stopping by, please leave me a comment so I know you were here! Good day to everyone, and thank you for stopping by! I FINALLY made time to get into my craft room and create! 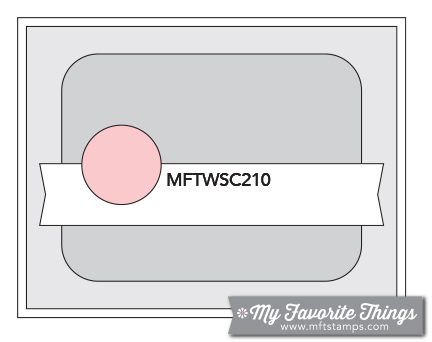 Starting off 2015 with this super fun sketch challenge by one of my fav companies, MFT! For this challenge I used some lovely Authentique pink woodgrain paper for my background and I even broke out my sewing machine once I saw DT member Veronica Zalis's entry this week. I just love to sew and think it's the perfect way to border and add accents to my cards. I created the banner using the flip side of that woodgrain paper which has a pretty red script and then added Teresa Collins washi tape to liven it up. Then I added a few diecuts from my new MFT Blueprints #8, which cut out that cute "FRIEND" and 2 different sized hearts. The larger heart has button holes, which allowed me to tie the tiny gold twine through. Pretty Pink Posh Crystal 4mm cupped sequins, which always add so much! And lastly, the tiny clock face from a Prima set that I've had in my stash for a loooong "time". Thanks again for stopping, I appreciate your comments and please consider following me!